Wikileaks founder Julian Assange says he intends to run for a seat in the Australian Senate in next year’s federal election and will announce the formation of a WikiLeaks party. He made the announcement from the Ecuadorian embassy in London. 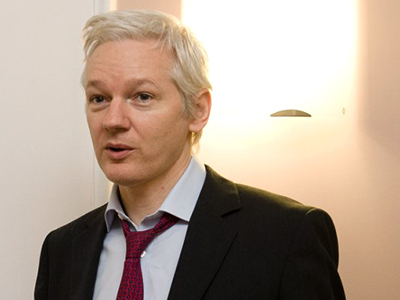 Assange has been living in the embassy for the past six months, in an effort to avoid extradition to Sweden and possibly the US. The whistleblower told Fairfax Media that plans to register the political party were “significantly advanced” and added that “a number of very worthy people admired by the Australian public” have expressed their availability to run for election on the party ticket. 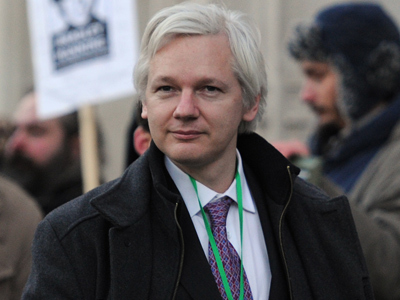 However, there remains one small problem – Assange is still holed up at the Ecuadorian embassy in London, with no signs of leaving anytime soon. But Assange says that’s only a minor obstacle, because it is “inevitable” that the US will eventually drop its investigation into WikiLeaks. “The building of political opposition to the persecution of a media organization” will lead the US Department of justice to drop its espionage investigation, he said. 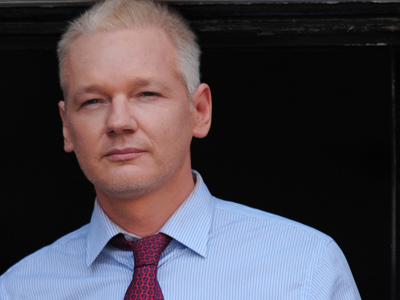 Assange says he is able to register as an overseas elector in New South Wales and Victoria. He added that a “strategic decision” will determine which state he chooses to represent. If he were elected but unable to return to Australia to take up his position, a nominee would occupy his seat. Meanwhile, Assange’s own father is backing his son’s plans back home in Australia, by coordinating preparations for the party’s formation. A draft of the party’s constitution has also been submitted for legal review. Party registration with the Australian Electoral Commission would require confirmation of at least 500 members who are listed on the electoral roll. The goal of the party would be to further advance WikiLeaks’ founding principles of promoting openness in government and politics. He says the party will combat growing intrusions on individual privacy. 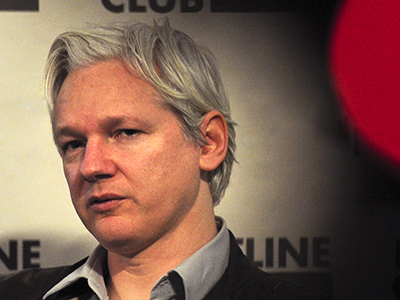 Assange has been living at the Ecuadorian embassy in London for the past six months. Quito granted him full asylum in August, but the UK refuses to grant him safe passage out of the country. British police are waiting outside to arrest him so he can be extradited to Sweden to face questioning on sexual assault allegations. “They’re squatting on the front door demanding the identity of everyone who comes in. It’s an outrageous violation of diplomatic practice,” he said. 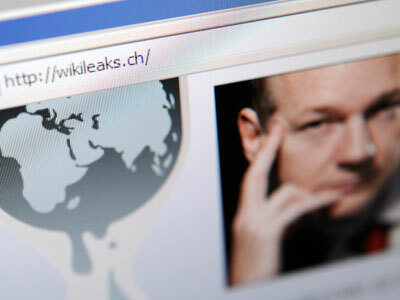 The whistleblower remains convinced that extradition to Sweden would lead to his eventual extradition to the US, where he would face charges of espionage following the publication of thousands of classified documents, including secret cables of the US State Department. 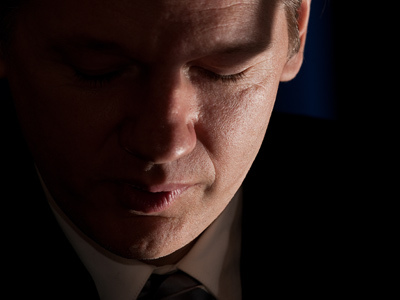 But even six months after moving into the embassy, Assange says things could be worse. “One gets used to things. Other people are in much harsher conditions than I am…[the embassy] is certainly preferable to solitary confinement in Sweden or the United States,” he said.